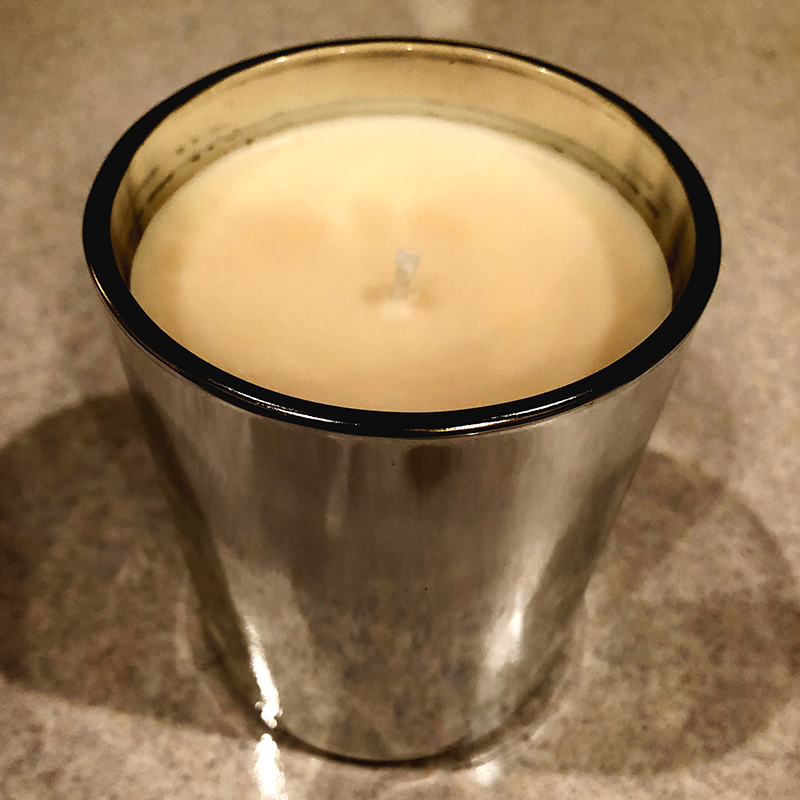 A luxurious soy wax candle in a beautiful silvered glass tumbler. 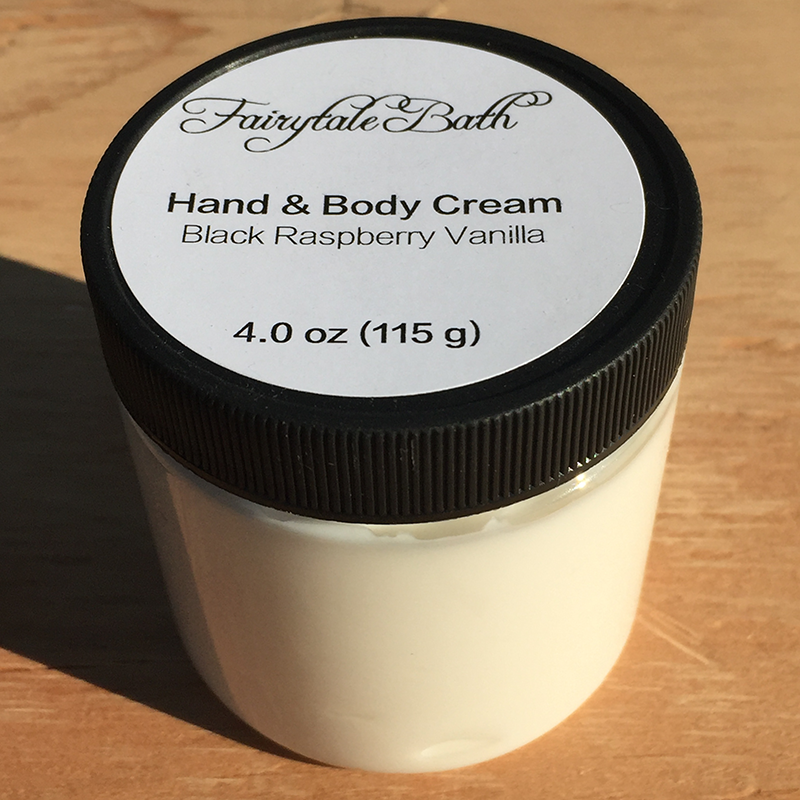 Perfect for holding brushes or other items after you've enjoyed the incredible aroma from the candle itself. Hours of peace and enjoyment combined with beauty and usefulness afterwards. Perfect as a gift, and wonderful as a treat for yourself. 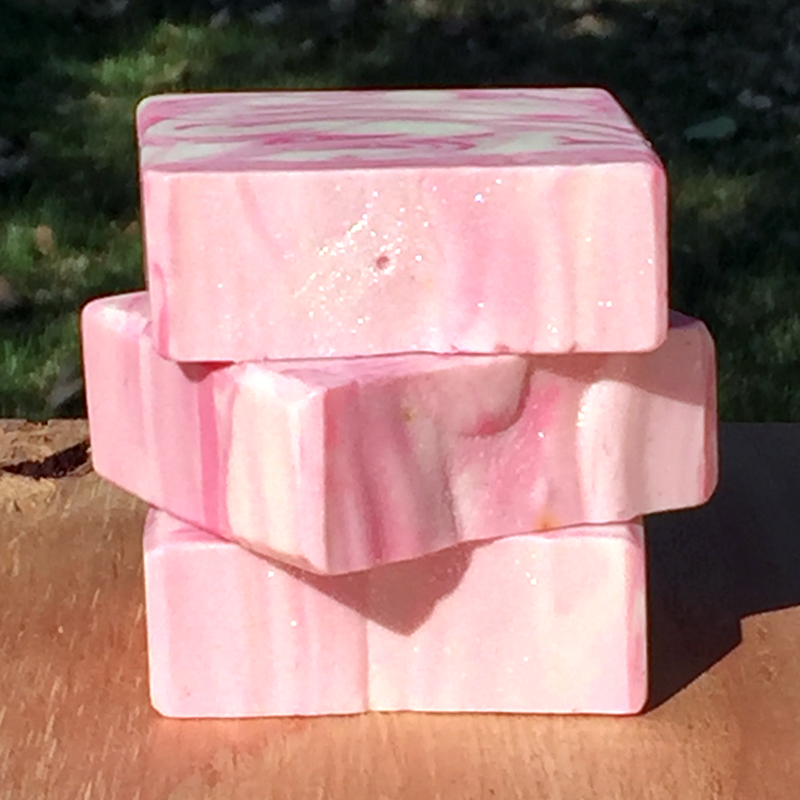 Our soy wax comes from entirely domestically grown soybeans, to minimize our carbon footprint. Our wicks are 100% braided cotton and entirely lead and zinc free for a slow, clean, and environmentally friendly burn. Please allow your Fairytale Bath Soy Wax Candle to burn for at least two hours or until the liquid wax pool reaches the edge of the container the first time you burn it. This will create an optimal initial melt that will allow for more even burns for the remainder of the life of the candle. Keep the wick trimmed to 1/4-inch to prevent smoking and soot build-up. 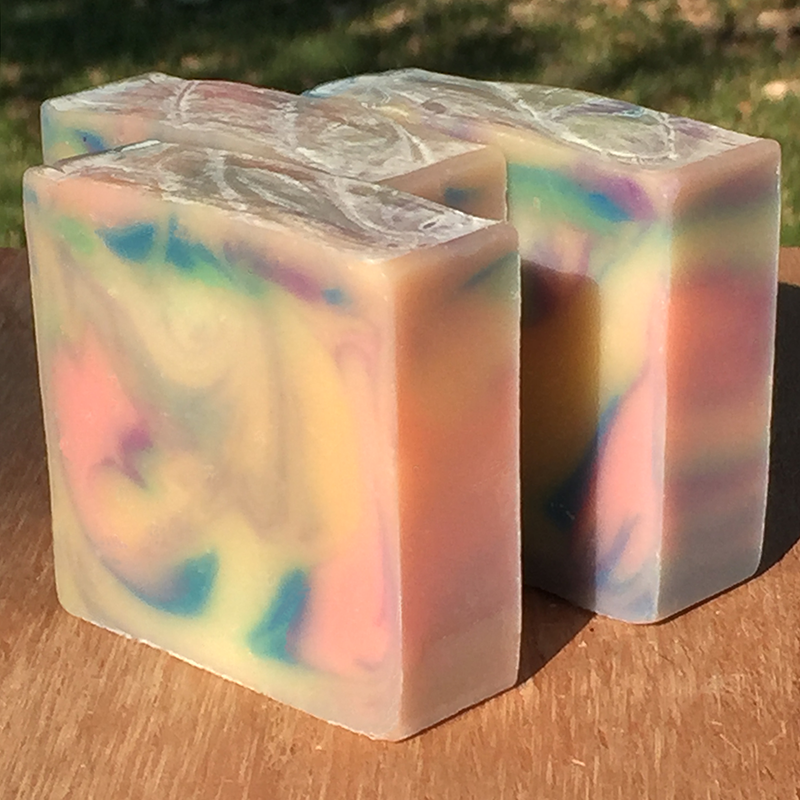 Soy wax has a low melting point and the candle will melt in extreme heat and direct sunlight.